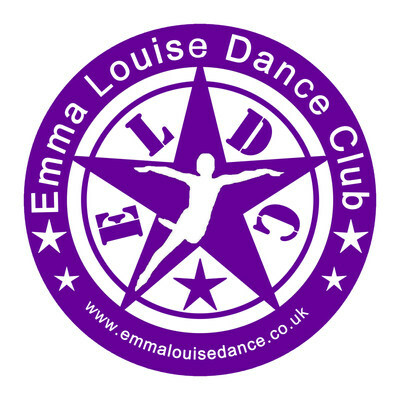 Emma Louise Dance Club opened in 2006. We offer fun dance classes for children and adults in Dumfries and Galloway. Children's dance classes must be booked in advance. Book your child's trial dance class today. Here is our current class timetable. We offer a variety of classes at several venues in Wigtownshire. Meet the team. Find out more about our qualifed, professional, experienced dance teachers. ELDC members login in here to visit ELDC members area, pay fees and uniform shop. Contact Emma Louise Dance Club. We are always happy to help with your enquiries. Sharing is caring. Like the Emma Louise Dance Club Facebook Page for latest news and information. A little birdie mentioned Emma Louise Dance Club is on Twitter. Follow us to see our tweets. We love Popdance! Check out the Newton Stewart area page on the Popdance website.